Sengled noticed how our lives revolved around music but there were not a lot of products on the market that would completely resolve our needs. If there were, they were too expensive or just not good enough. So what was it that the customers so clearly craved from their home music system? If you’re going to invest in a sound system for your home, you need something that provides the best sound quality. You want to be able to hear every snare, every kick, every snap of the bass guitar, and the lyrics to boot. What happens with most cheap sound systems is that they sacrifice their audio quality for the price. This is not what most passionate music lovers appreciate. To truly appreciate the music you need a music system that does not distort the sound quality. While you want a premium quality product you don’t want to burn a hole in your pocket to get it, which is understandable. However, Sengled provides you with the best of both worlds by giving you a great sound at an affordable price. This is the part where most consumers could be split right down in the middle. While some love their products to be showy and loud (in appearance, not sound), others prefer to have a minimalistic sort of design that blends into their environment. 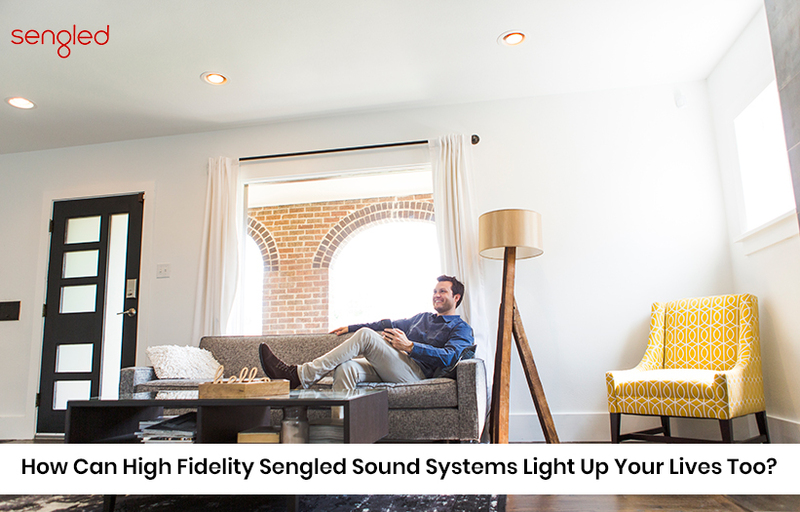 Customers that love a sound system that blends into their environment speakers from Sengled are the best solution. Usually, people use their sound system to entertain guests. If you have a small home a simple sound system might work. But what if your friends like to wander around your home and form clusters in different rooms. They would like the music to move with them. Sengled has got you covered here as well. How Does The Sengled Smart Sound System Light Up Our Lives? These speakers connect via Bluetooth. You can connect multiple bulb speakers and form a hub to transmit music to all corner of your home. What’s more is that they’re affordable too with a single LED bulb speaker costing only $69.00. 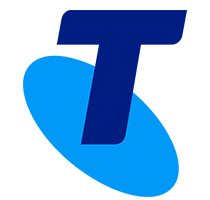 You can’t also forget that the LED bulbs themselves are of extremely high quality and long lasting as well. So not only are you getting great sounding stereo bulb speakers but a great LED bulb as well. That’s a bargain if you ask anyone. If you need more information about the LED speaker bulbs, please do get in touch with us.